Puget Sound CFMA warmly invites you to join us and our partners for a day of fun in the sun at the 2015 "Life's a Beach" Golf Tournament sponsored by Propel Insurance. 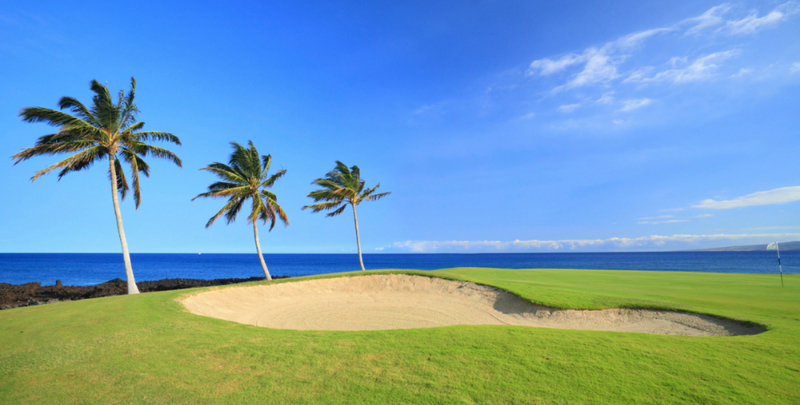 This year's theme is "Life's a Beach," so wear your best Hawaiian shirt and enjoy a round of golf, food & drinks, and the convenience of real time mobile scoring. The tournament will be held at Willows Run - Eagle Talon course. The CFMA golf tournament is a vital part of our chapter's fundraising efforts. Proceeds for this event contribute to our scholarship and charitable donations each year. Last year, the Puget Sound and South Sound chapters contributed to $10,000 for scholarships to Washington State-based university students in the fields of Accounting/Finance and Construction Management. These scholarships would not be possible without the generous participation of the players in our golf tournament each year! Registration is $175 per golfer. During your registration process you will have the option to register up to 3 additional golfers for a total of 4 golfers including yourself. An 'additional comments' box will appear on the next page. If you know the names of the additional golfers in your group, please type their names in the box. If you do not yet know the names, it is OK to leave the box blank. At the end of the registration process you will be taken to Pay Pal where you can pay for all the golfers you have registered for.